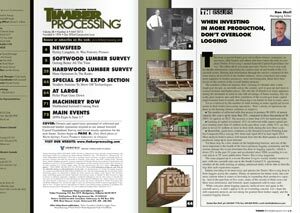 The Timber Processing News provides updates between issues like never before. 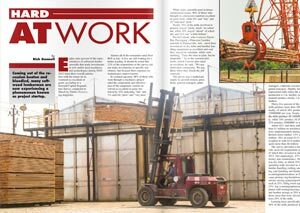 We are dedicated to providing our readers more news, information and exclusive feature-type articles from behind the scenes of Timber Processing. 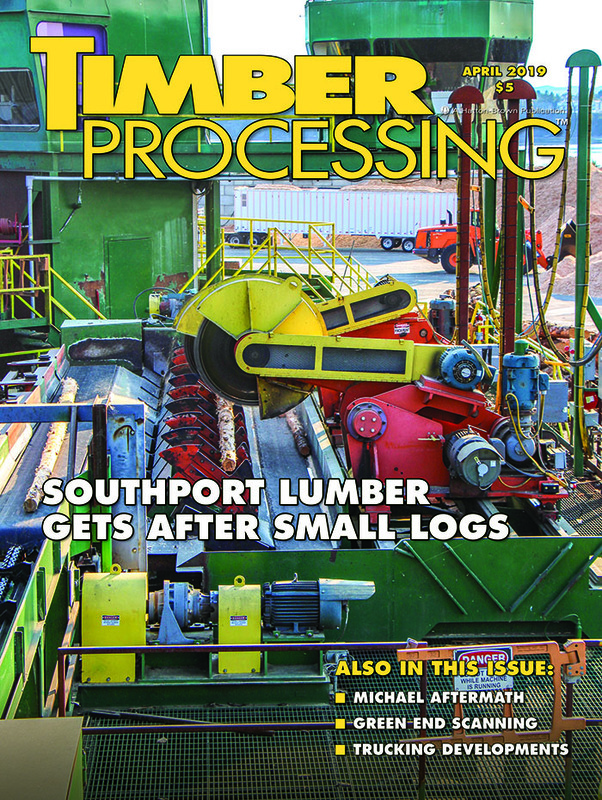 Digital editions of Timber Processing magazine are now available (by subscription only). Each issue is delivered via email. Click here to subscribe today to receive digital copies. Click here to view a demo of the digimag. No one gets to the heart of The Issues you’re interested in like Timber Processing. A shared editorial feature, this regular article gets straight to the industry issues that concern us all. 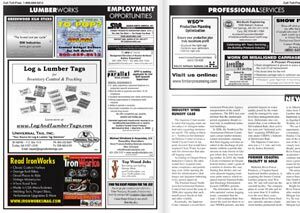 Timber Processing Classifieds are available online for you to download. It’s all therein PDF form—industry related services, lumber works and employment opportunities. 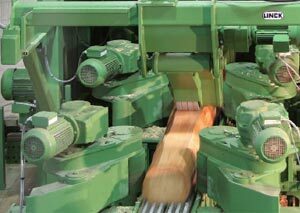 China had another record year of softwood log imports in 2018, as more than 16.96 billion BF (40 million m3) of logs landed at Chinese ports, according to a report from Wood Resource Quarterly (WRQ)….